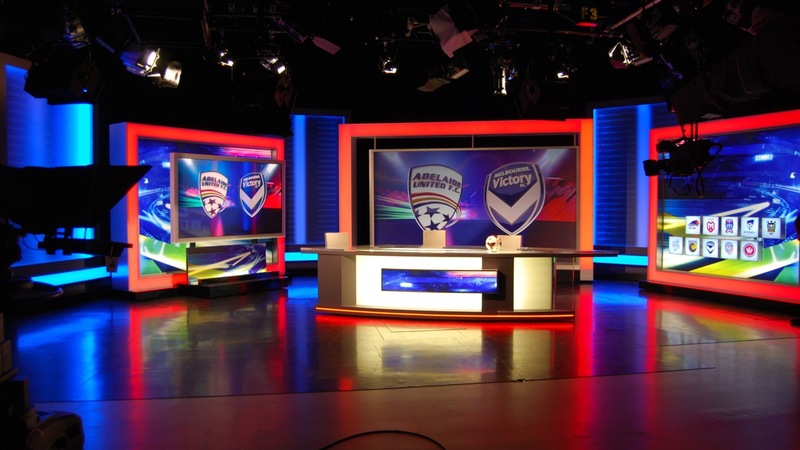 Lightopia is a manufacturer and supplier of a wide variety of high-quality LED lighting products in Australia. The products we stock can be used for hundreds of different purposes and situations, depending on whether they are required professionally, commercially or personally. As a premium reseller of LTECH LED lighting technologies, we ensure our customers are guaranteed the very best products the world has to offer. 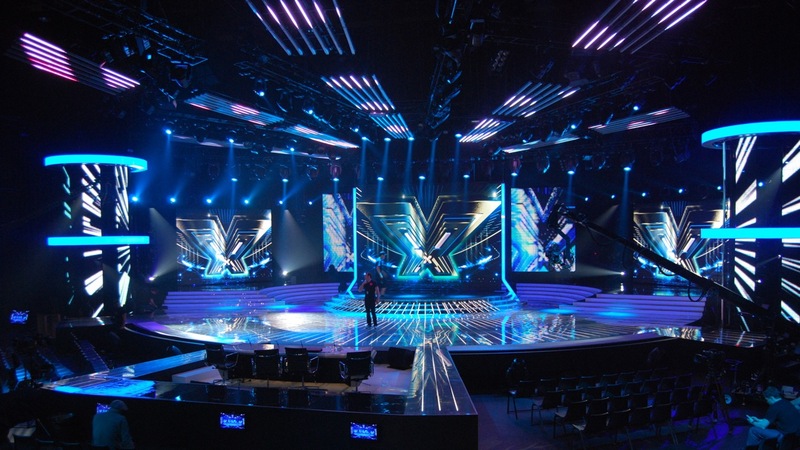 The large variety of uses of LED products demonstrates their incredible versatility. This kind of lighting is frequently used for entertainment, personal, business or automotive purposes due to an unmatched brightness paired with impressively small energy use. 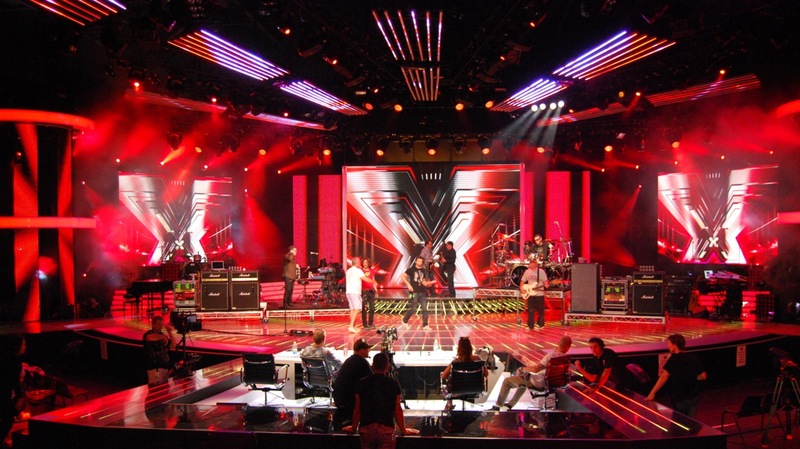 As evidenced on our gallery page, high-tech LED technology is a particularly excellent solution for lighting in the entertainment industry and for special events. It is currently used to great effect in weddings and by event planners, DJs and audio-visual specialists.Depending on the application, lighting options can include single colour, variable colour temperature, full colour RGB and RGBW, in strip, modules and LED neon types. LED lights are also excellent for home or office use, where they can easily illuminate living areas, signs, cabinets or outdoor environments. 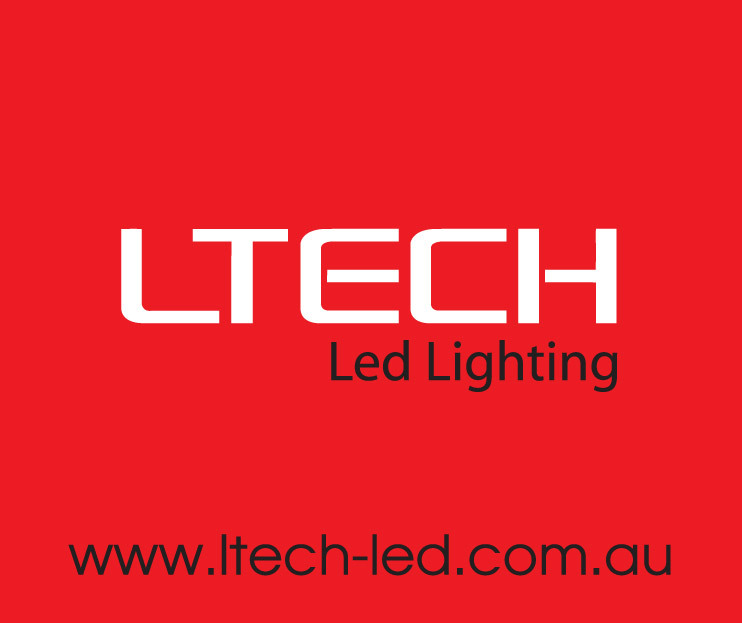 Lightopia is an official reseller of LTECH LED technology. LTECH is the high-end LED control gear manufacturer in China and one of the leading suppliers in the world. Since 2001, the company has invested in research and development to ensure that the technology they engage with is as advanced as it can possible be. LTECH thus far has developed hundreds of LED controlling technologies, resulting in a highly intelligent and continually energy-saving approach to this field. The LTECH LED controllers and RGB controllers Lightopia stock represent the pinnacle of lighting innovation currently available. We always welcome any queries, whether they be about our company, our services, or the products we sell. If you have any questions or special requests, make sure to send us a message via our contact form. Once we receive your message we will get back to you promptly.